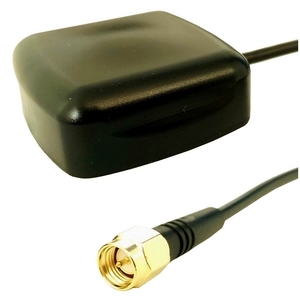 For over 20 years, Allis Communications has been specializing in producing GPS Antennas, GPS/GLONASS/BDS GNSS Antennas and GPS/CELLULAR/WiFi Combination Antennas. 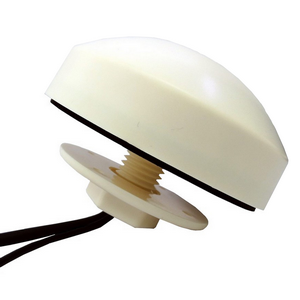 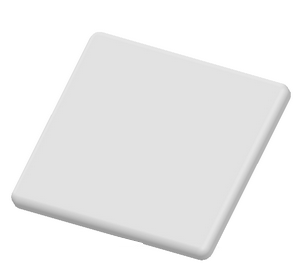 Our main products include Satellites Antennas, Cellular Antennas, WiFi Antennas, Combination Antennas, MIMO Antennas, Patch Antennas and GPS Receiver System. 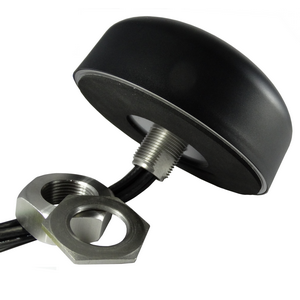 In addition, we also provide Switching Cable, Power Amplifier, Power Divider, Attenuator, Re-radiation System, andCustom Designs; all with high quality as it is.